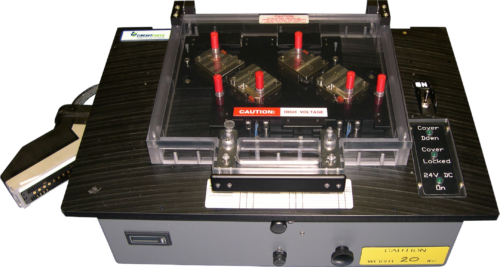 Businesses rely on Circuit Check’s functional test fixture expertise. 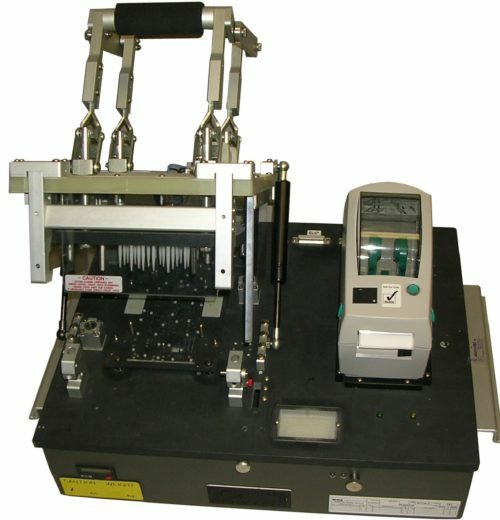 Functional test typically applies full operational power to a loaded printed circuit board in order to determine if the PCBA performs functions as designed. 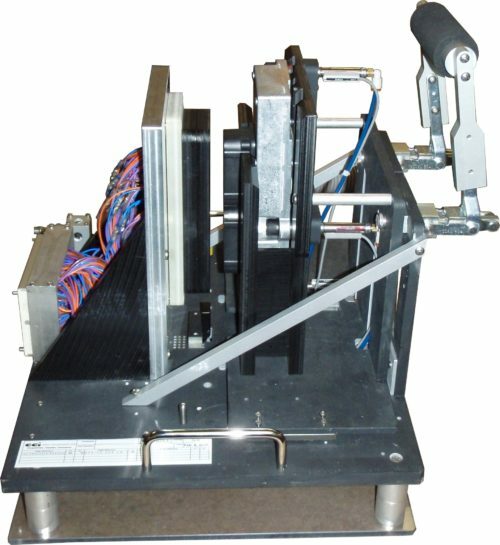 This type of test often involves custom built test equipment and custom test fixturing. 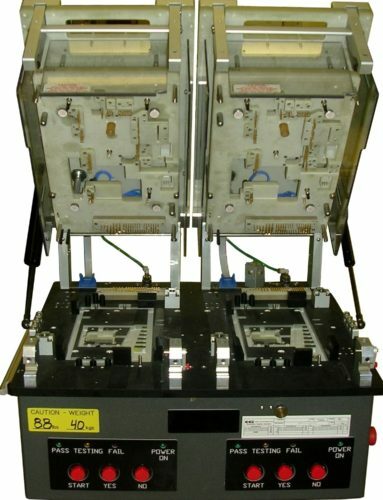 Circuit Check supports all forms of functional test strategies.